Do you want to solve technical problems for good? Do you want to reach your goals and aspirations? Do you want to improve your musical skills? Or do you feel your not making enough (or any) progress? Maybe you search for more clarity, what to do and how to do (and maybe what not to do)? 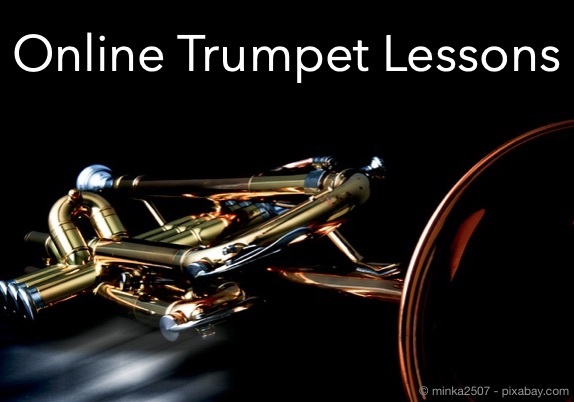 Work with me personally on your trumpet playing and establish a constructive way to practise. I support you with all my experience and knowledge I gathered as trumpet player and teacher, as well as Alexander-Technique teacher. If you are a person that actively searches for solutions, it’s a fit and you will profit very much from taking online-lessons with me. I will show you what’s the exact cause of your problem and give you the exercises that precisely adress this cause. A single lesson can change things, yes. Most of the time it’s about a process, that takes its time to unfold. That’s why I also offer a 3-Month-Package. 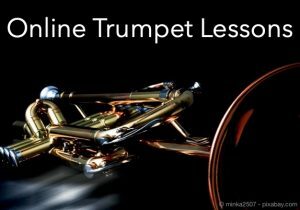 We have three online-lessons a month, followed by one week without online-lessons so you have enough time to implement what you learned. If you’re interested, please contact me.